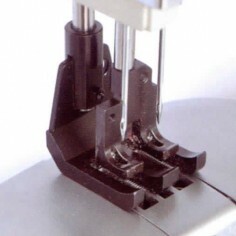 Heavy duty 20″ long arm post bed walking foot machines equipped with jumbo hooks, air foot lift and air reverse feeding. 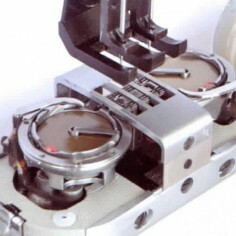 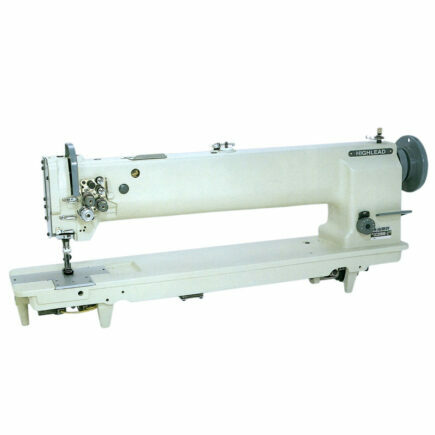 The machines are available in two single needle varieties either with the post to the right of the needle (GC24698-5R) or with the post to the left of the needle (GC24698-5L). 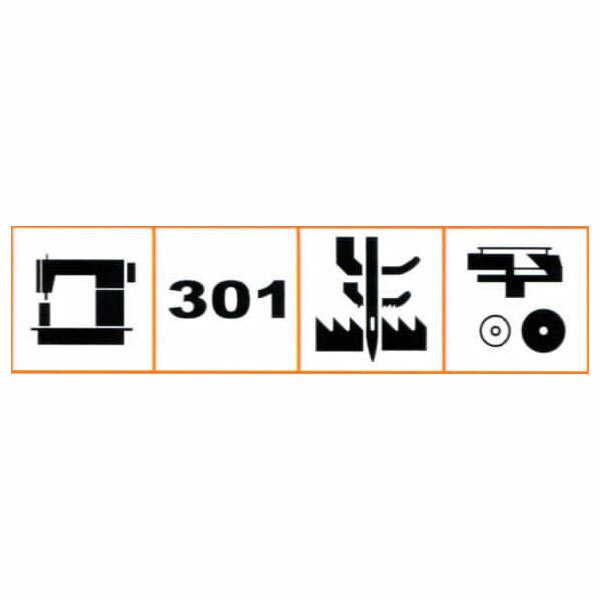 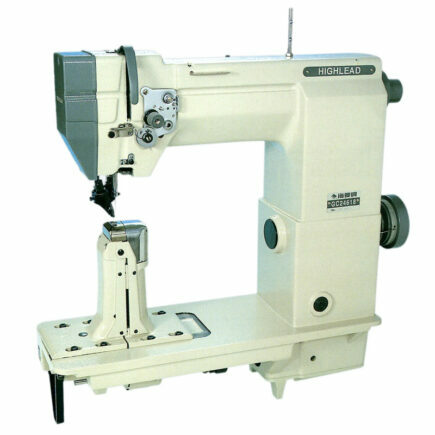 The double needle subclass is available using model GC24698-6. 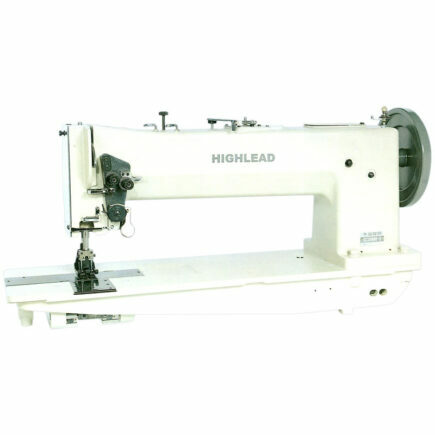 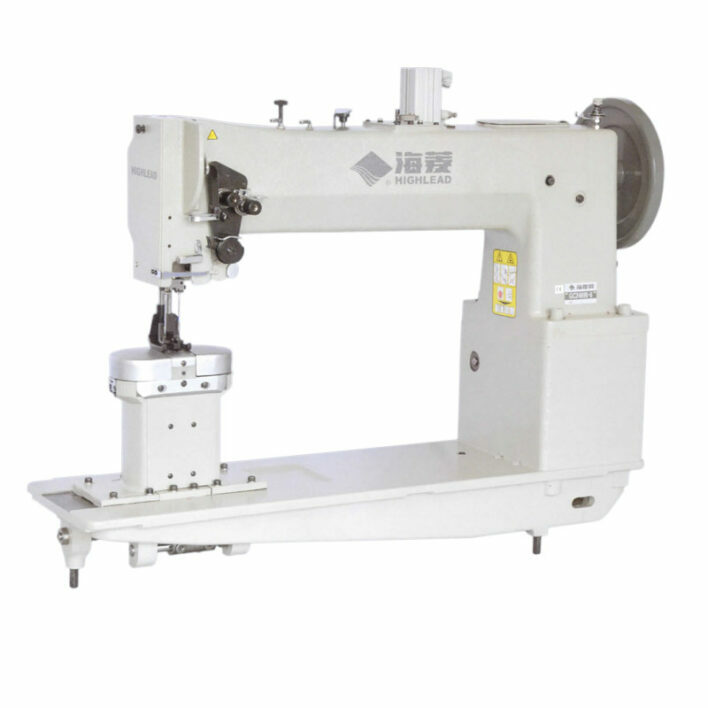 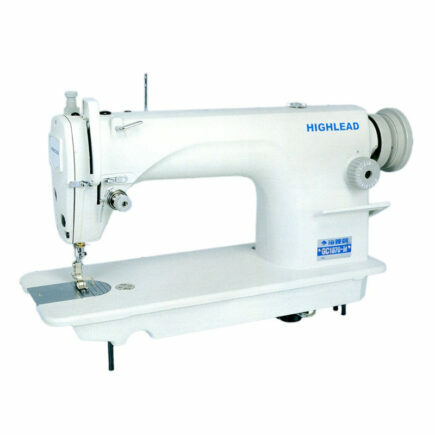 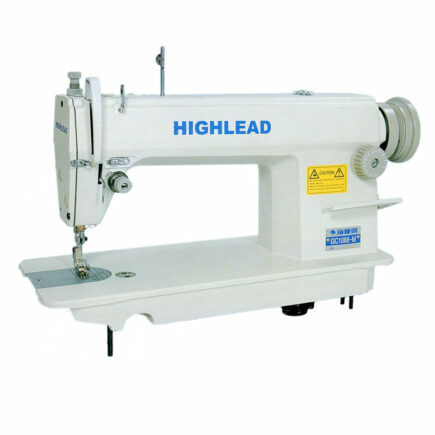 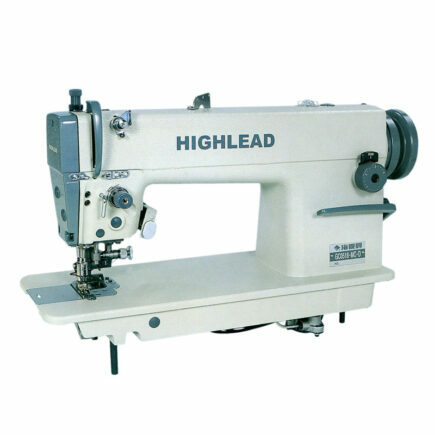 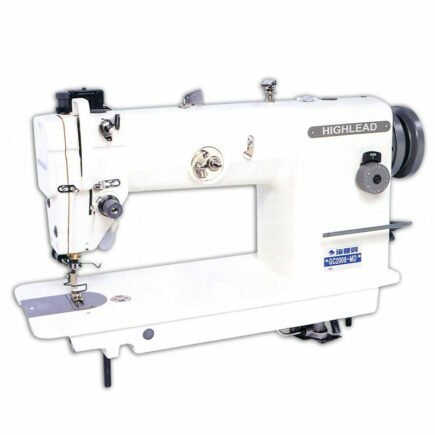 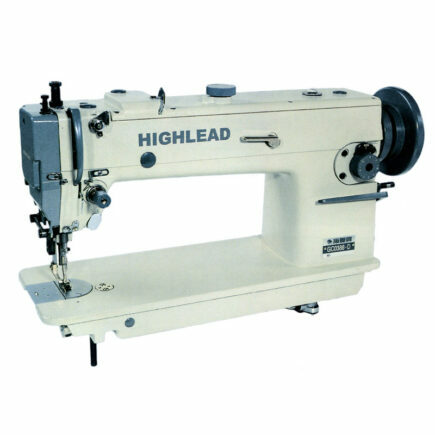 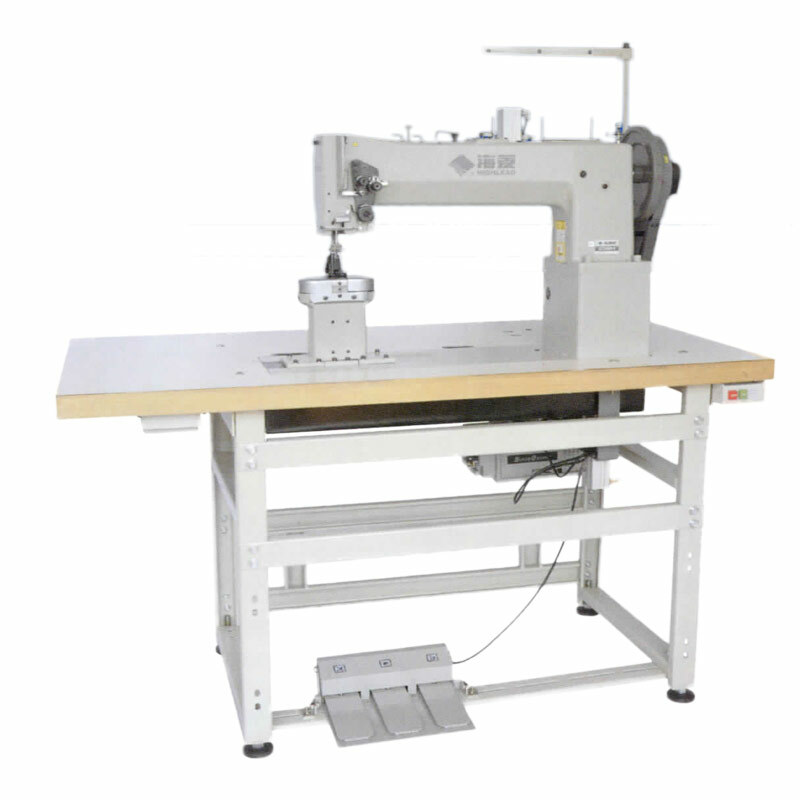 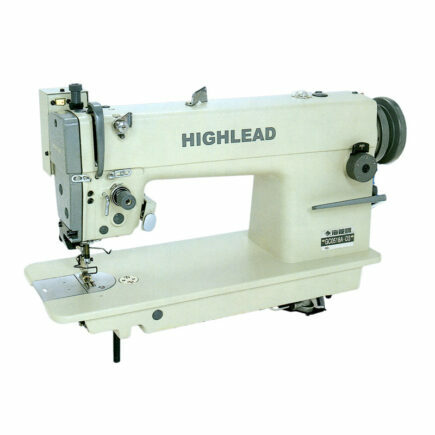 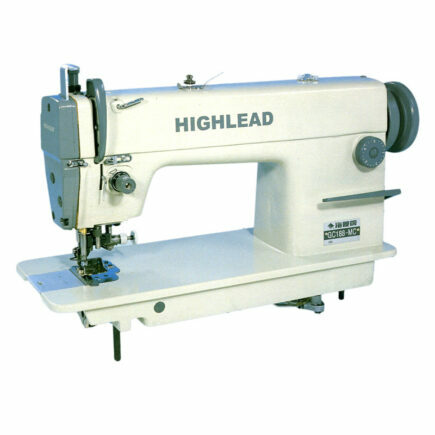 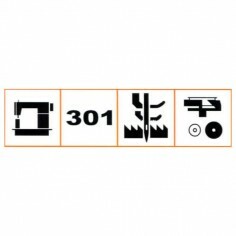 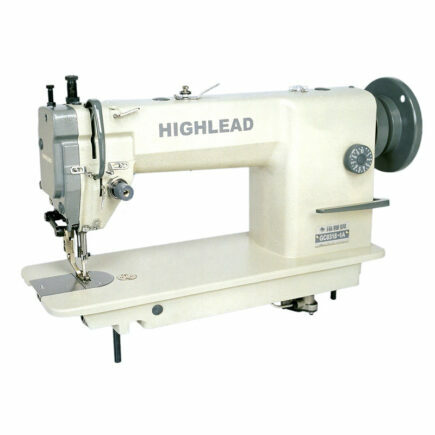 These machines are useful in the construction of any product where a high lift heavy duty machine is required to sew in hard to reach areas and difficult to handle materials. 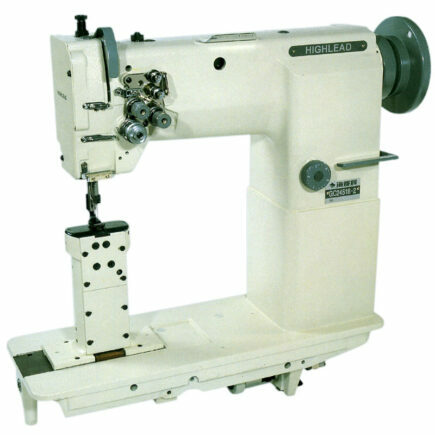 Max sewing speed 1200 r.p.m.